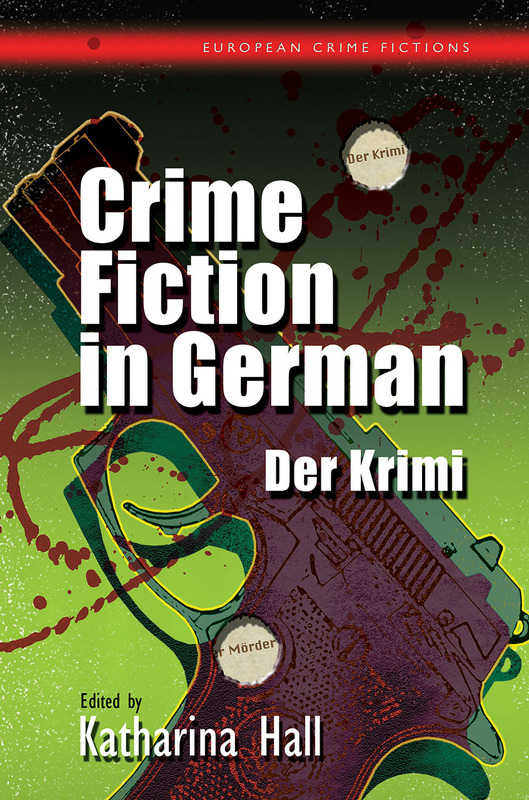 Crime Fiction in German is the first volume in English to offer a comprehensive overview of German-language crime fiction, from its origins in the early nineteenth century to its vibrant growth in the new millennium. In addition to introducing readers to crime fiction from Germany, Austria, Switzerland, and the former East Germany, Katharina Hall expands the notion of a German crime-writing tradition by investigating Nazi crime fiction, Jewish-German crime fiction, Turkish-German crime fiction, and the Afrika-Krimi. Significant trends, including the West German social crime novel, women’s crime writing, regional crime fiction, historical crime fiction, and the Fernsehkrimi television crime drama are also explored, highlighting the genre’s distinctive features in German-language contexts.